We are offering Vitamin D3 to our client. composition: cholecalciferol ip – 60000 iu. Smooth Live Feed Switching with High Refresh Rate. Seamless connection. Installation and dismantle time is only 1/4 of traditional panel. Highest quality LED components, offering stunning brightness, contrast and colour reproduction. 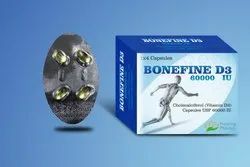 - 100% natural & vegan formulation for optimum bone health, and healthy bone ageing. 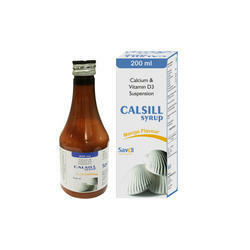 Cholecalciferol is a form of vitamin D, also called vitamin D3. It is structurally similar to steroids such as , cholesterol, and cortisol.